Ani “NeenaJay” was born and raised in Los Angeles, Ca before settling in Las Vegas and opening Ivy Laser Salon in 2013. 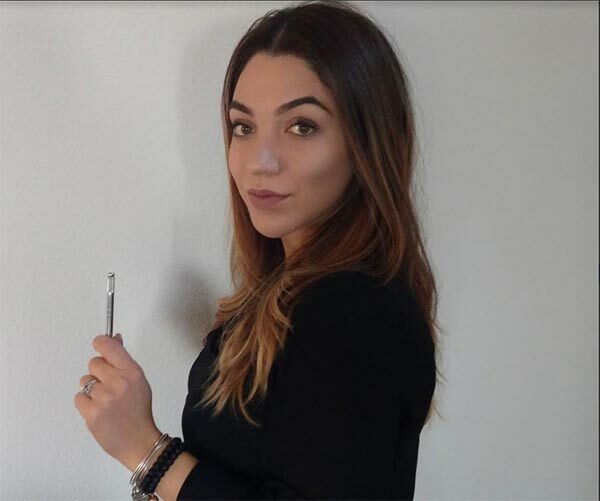 A successful business owner, NeenaJay has combined her passion for the beauty/aesthetic industry with a business sense that brings the best of every service we provide at Ivy laser Salon. The Ivy Laser Salon team is comprised of women who can go above and beyond the gold standard of the industry in their respective specialties. 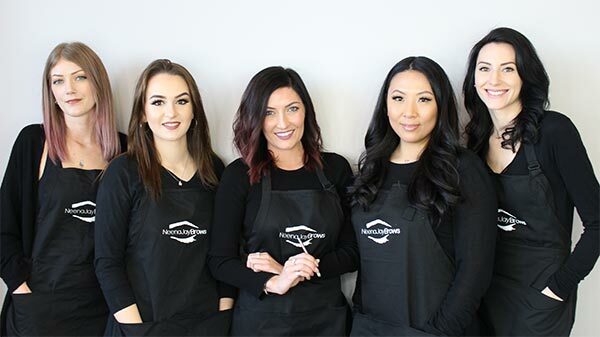 Whether its microblading, microshading, brows, lashes, laser cosmetics, or laser hair removal, our team will leave you feeling exactly as you should, beautiful. We are dedicated to providing each of our clients with professional and courteous services, using the most advanced technology to execute the safest, yet effective treatment plans. So happy with my brows! Neena did an amazing job and was a blast to work with! I'm excited for my touch up next month. I can't stop looking at them!! Thank you so much!!!!! My wife described the shape of the eyebrows she was looking for and even showed her a previous picture of how she wanted them done. My wife specifically asked the lady if she could do the eye brows just like that picture of her and the lady, mind you, after her and the receptionist showed up 15 minutes late for the appointment and opening of the store, said no problem, she could definitely do it. They weren't even close. We had to wait a month to get them redone...and thank you Goma at Eyebrows 'R Us on Eastern @ Flamingo. They are perfect now. Hah, never again will I return. Courtney gave me so bomb new eyebrows and I absolutely LOVE them!! Best decision I've made in Years!! Life changing!! I use to take 20minutes a day drawing on my eyebrows and now I can just get up and run to the store without worrying I look like MonaLisa. Trust me you don't want to "be frugal" and look for a cheap deal when it comes to your face. I did tons of research and went into other salons to see their work up close and it almost scared me from getting them done at all because the girls looked so awful and unnatural. I love this Salon, High Class, Friendly staff, positive environment!! The best eyebrow threading in the city of Las Vegas!!! Ani is AMAZING!!!! Always have the best experiences with Ani at Ivy laser! I've had several sessions of laser hair removal and it's so worth it! Ani is doing my brows next week! Yay to microblading!! I get compliments on my eyelash extensions daily! I love the environment of the salon, and I wouldn't go anywhere else! Why wax when it can be gone forever for the same price! Have Any Questions? / Need Help?